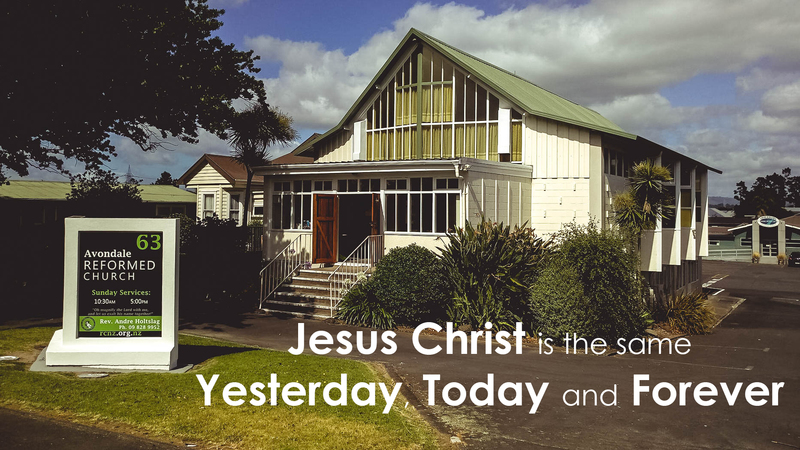 We are a Christian church located in Avondale in West Auckland. 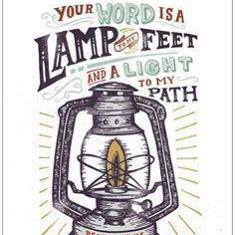 We are a Christian church rooted in the heritage of the Protestant Reformation of the sixteenth century. We are a gathering of forgiven sinners who have been saved by the grace of God through the gospel of Jesus Christ. We aim to exalt God in our worship, encourage one-another in our walk with Christ and proclaim his name to all the nations.